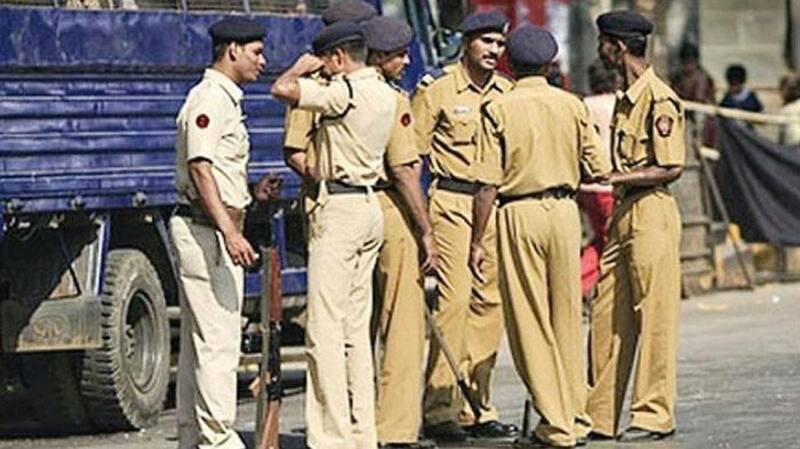 New Delhi: Delhi Police Special Cell on Monday arrested Jaish e Mohammad (JeM) terrorist Sajjad Khan, a close associate of Pulwama attack mastermind Mudassir. 23-year-old Mudassir Ahmed Khan, alias ‘Mohd Bhai’, had been eliminated by the Indian Army earlier this month. Khan was eliminated in Tral encounter in Jammu and Kashmir’s Pulwama district. Reports suggest that he had provided the van used in the attack and explosives to Pulwama suicide bomber Adil Ahmed Dar. He was also involved in plotting multiple IED blasts in Kashmir valley.